Boils know as furuncles are skin infections, which are caused due to the Staphylococcus aureus bacteria. Boils are an inflammation kind of the skin, which is often initiated at the hair follicles or oil glands. They appear mostly on the face, neck, thighs, hips, buttocks, groin and armpits. Those who had contact with sufferers of cancer, diabetes, HIV/AIDS, or an individual affected by a staph infection, are more prone to boil infections. Boils are also caused due to poor diet, improper functioning of the immunity, diabetes or unhygienic conditions. These skin infections are often harmless and disappear within a week. You can begin home treatment at the first symptom of a boil. There are a lot of readily available ingredients, which can provide fast relief from discomfort and pain and boost the healing process. It’s best to treat boils with effective and safe treatments using natural ingredients, which are cost effective, easily available, & have no side-effects. 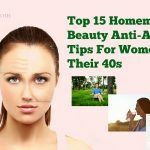 To know what these home remedies for boils are, you continue reading this writing on Beauty Talk site in the line of Skin Care. The best natural home remedies for boils must include turmeric. Turmeric has been used widely to treat all diseases in the world. Turmeric is a popular spice in India. The curcumin and volatile oil found in turmeric comprise amazing anti-inflammatory characteristic. Turmeric can be used topically and internally for boils treatment. When applied topically, this price dries out these boils within three to four days and prevents its recurrence in future as well. Create a mixture by adding the turmeric powder to the lukewarm water. Then, mix them well and consume this concoction daily to clear the boil. Alternatively, you can combine turmeric powder with water together to create a thick paste. Then, smear this thick paste on the boil as well as the surrounding skin. Use a bandage to secure it. 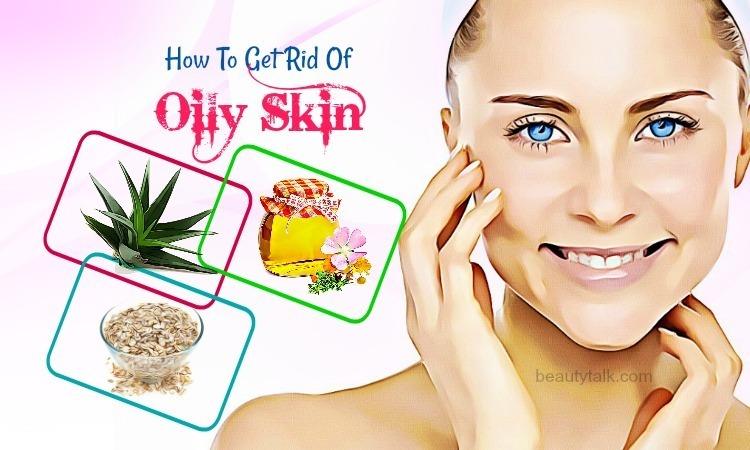 Follow this process frequently to remove oils from the skin. 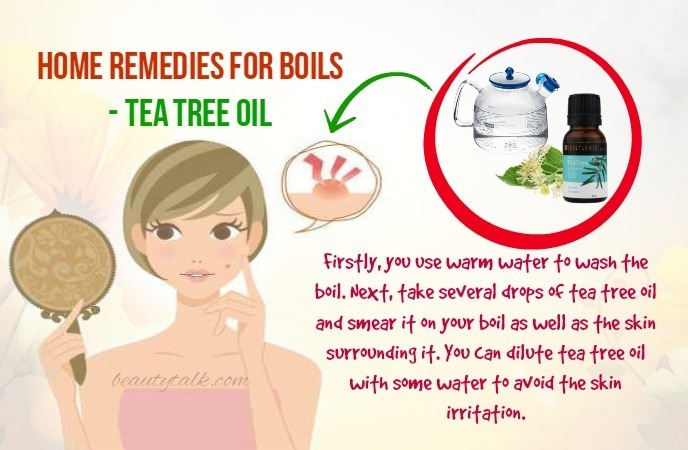 The list of the natural home remedies for boils isn’t incomplete without the inclusion of tea tree oil. 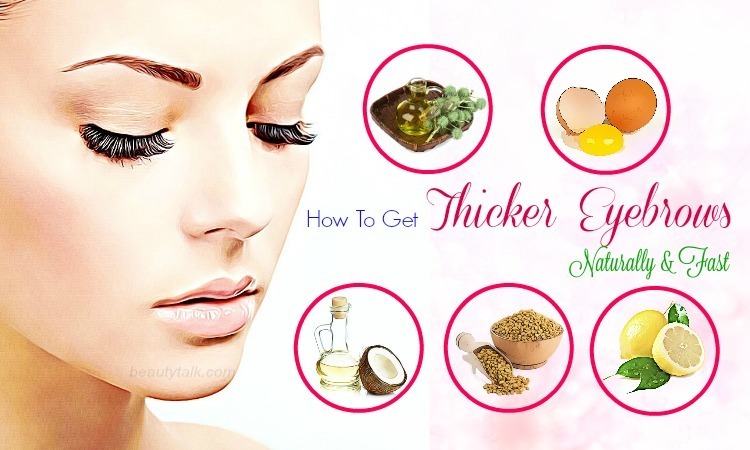 This oil is the best solution to treat oily skin naturally. Plus, it works as a toner to lower the skin’s excessive oiliness and prevent a pimple & acne breakouts as well. Tea tree oil is particularly known for its potent antibacterial, antiseptic, antifungal and antimicrobial properties which help to cure boils on legs as well as other regions of the body. 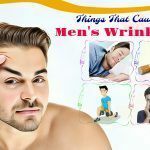 Apart from that, tea tree oil is used traditionally for solving various skin diseases such as ringworm, psoriasis, and itchiness of scalp and skin. Firstly, you use warm water to wash the boil. Next, take the tea tree oil and smear it on your boil as well as the skin surrounding it. You can dilute tea tree oil with some water to avoid the skin irritation. After application, use surgical cotton and bandage to cover the area. You need to continue this process once daily till the boil completely cures. 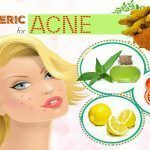 One of the natural home remedies for boils is using bread poultice. 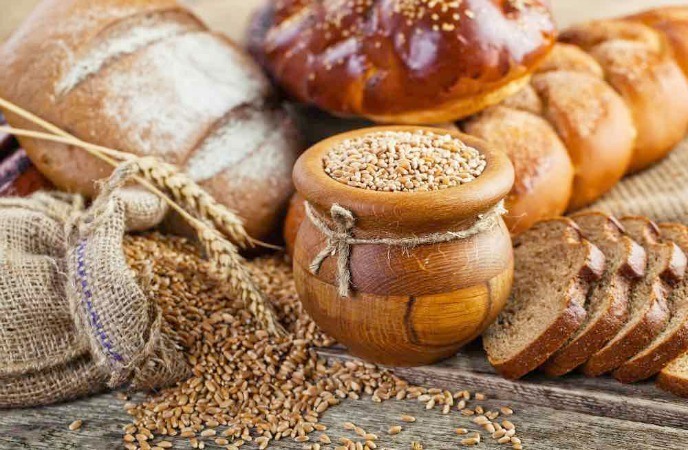 Bread is used to treat boils, splinters, and skin infections. This poultice eliminates toxins from the skin & enhances recovery time as well. In addition, it consists of a soothing effect on your skin and reduces inflammation. The first step is soaking bread in warm water or milk. Then, apply to your boil and leave for 5 to 10 minutes. You should repeat the process twice every day for best and fast results. Basically, relaxing and soothing warm compress helps to soften the skin’s upper layer and eventually burst the boil, thus boosting the curing process. It also reduces pain and aids in bringing out the pus to the skin’s surface. Thus, this is regarded among the simple home remedies for boils. At first, clean the boils with warm water. Next, add the salt to warm water and stir them thoroughly so that the salt completely dissolves. Take a clean washcloth and wet it with the saline water. Then, wring out excess water & place it on your boil to give the warm compress. Allow it to remain till that cloth is cooled. This compress needs to be repeated 3 to 4 times per day to burst the boil & ease it totally. 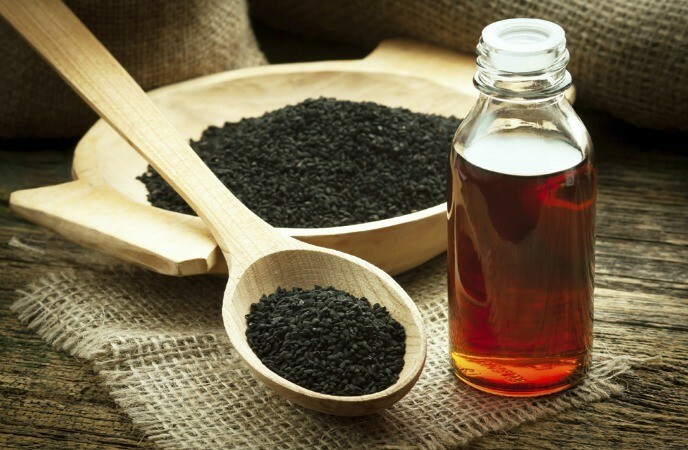 The most effective home remedies for boils must include black seed oil. This oil is also a universal treatment for all types of chronic ailments and skin and hair problems. This oil is enriched with nutrients. Plus, it has been used in South Asian and Middle Eastern countries for centuries as a panacea. Besides, this oil is a wonderful choice for weight loss. This oil is a powerhouse of the antioxidant, anti-inflammatory and anti-bacterial properties, which help to fortify the immunity and make it a great natural medicine for boils. Furthermore, black seed oil comprises thymoquinone, which contains powerful anti-fungal properties. These properties are effective for boils. Add black seed oil (1/2 teaspoon) to any cold or hot beverage such as green tea or fruit juice. Then, consume it 2 times per day to get fast relief from boils & inhibit its recurrence in future. One of the most wonderful home remedies for boils is using onions. Onions are used as a natural treatment for various hair & skin problems. Onions have 25 active compounds including flavonoids and potassium that possess anti-inflammatory qualities. Additionally, the essential oils housed in onions have antiseptic, expectorant, antifungal, analgesic and anticoagulant properties that aid in easing toxins from the body, disinfect wounds and soothe skin inflammations making onions a wonderful cure for boils. Especially, onion enhances blood circulation and promotes blood flow to the boils & aids in extracting the pus out of it when applied topically. Take a few onions and chop them into large pieces. Later boil these chopped onions in water until the water lowers to half. Then, strain the water and allow it to cool. Presently, apply this solution on the boil as well as the skin around it. This natural cure should be followed once regularly to solve painful boils. Neem or Indian lilac has been used to deal with multiple health problems for ages because of its various medicinal properties. Especially, the leaves of neem are effective because they comprise anti-inflammatory, antifungal, antiulcer, anti-hyperglycaemic, antibacterial, antimalarial, antioxidant, anti-carcinogenic, antiviral, immune-modulatory and anti-mutagenic properties. 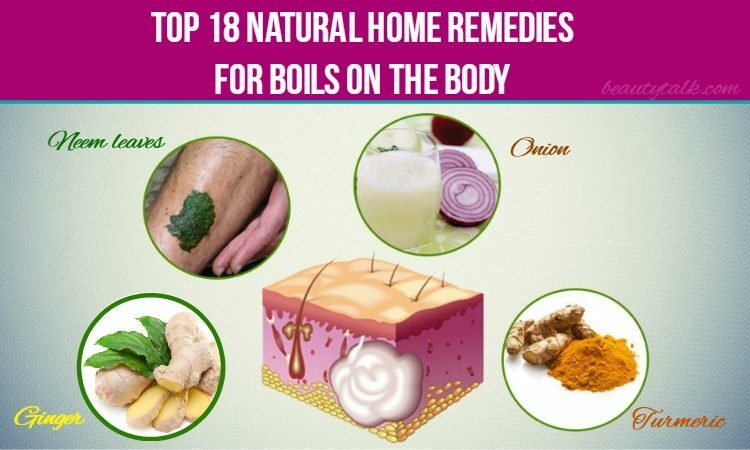 These properties make it a great cure for boils. They also soothe the pain and inflammation associated with boils. 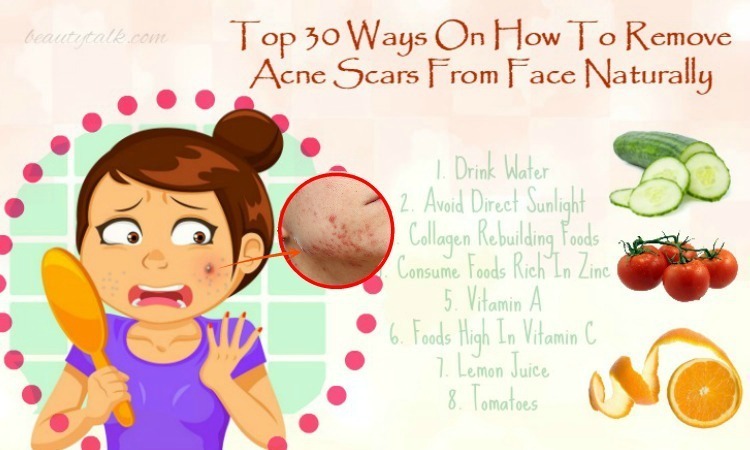 Besides, neem leaves paste is of the best homemade remedies for acne and pimples. Wash the fresh neem leaves at first and make a neem paste by grind them. You add some water to get a smooth consistency. Generously smear this paste on the boil and secure it by using a clean bandage or gauze. Apply this neem paste twice per day and continue following it till you get relief from the boils totally. Potatoes are a popular ingredient in many skin or hair care remedies because of its natural skin lightening properties. Plus, the raw potato can help you eliminate dark circles around eyes. Potato owns the tannins, alkaloids, and flavonoids, which improve overall skin health and cure skin related problems. Besides, potatoes are one of the most wonderful home remedies for boils because they are enriched with calcium, phosphorus, iron, magnesium vitamin C as well as B complex vitamins. Furthermore, the anti-inflammatory properties found in potato relieve pain, redness and swelling linked to the boils. Last but not least, its alkaline nature makes it a potent cure for boils. Firstly, wash, peel & grate a raw potato. Later squeeze out its juice from the pulp. Then, dip 1 cotton ball in this potato juice and dab the cotton ball on the boil as well as the skin around it. Leave the juice to get soaked into your boil. To get quick relief, do this procedure around 4 to 5 times per day. Basically, this is also one of the amazing home remedies for boils. Warm Epsom salt bath helps to cope with cracked heel & overworked feet. Plus, it is a healing cure for boils. Epsom salt is generally a dying agent that helps to bring boils to a head & removes the toxins, treats swelling and alleviates pain. Use warm water to fill half of a basin or small tub. Later add Epsom salt (two cups) to it. Then, stir it well and now soak the boil infested region in the saline water for a few minutes. Afterward, take it out and let it air dry naturally. You should do this method once every day until the condition is completely recovered. 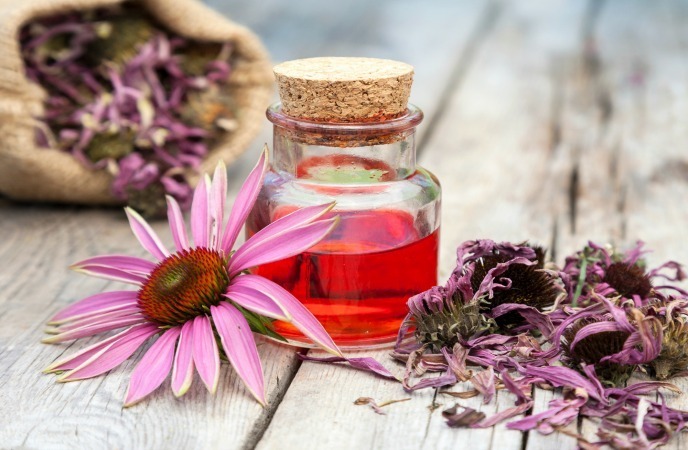 Typically, Echinacea is enriched with its antiviral, antitumor and antibacterial properties which fight against various skin problems such as herpes. It’s also an extremely useful cure to heal boils. 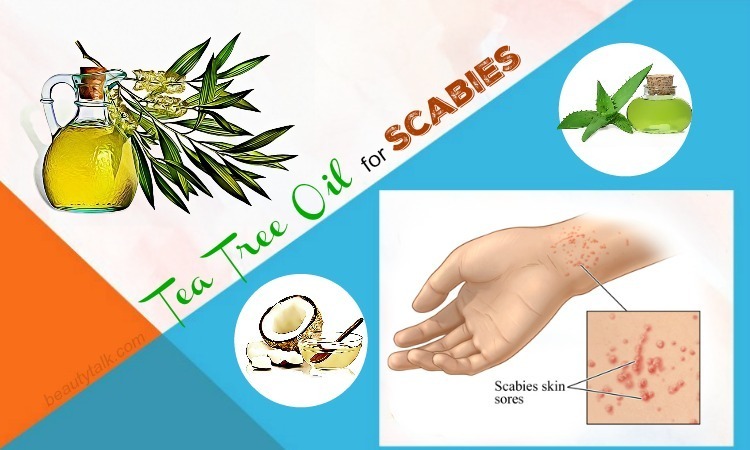 This herb has the active compound Echinacoside that fights the streptococcus & staphylococcus aureus bacteria causing the appearance of the boils on the skin as well as other infections. Boil 1 tsp of Echinacea in a cup of water to make an Echinacea tea. Strain & cool the tea and later apply the tea on the boils as well as the inflamed areas with a clean cotton ball. You should continue applying once daily till the boil is treated from inside. The skin and health benefits of cumin seeds are numerous. Cumin seeds contain the ability to dry out boils & drain out the pus forming inside to boil. Besides, it reduces swelling, pain, redness and inflammation related to boils and helps to make the area soft. Moreover, it assists in preventing recurrence of this problem in future. Take 50 g of cumin seeds and crush them. To it, add some water to make 1 thick paste. Then, smear this thick paste on the boil areas and allow the paste to dry naturally. Follow the same method regularly to clear boils from the skin completely. The list of the natural home remedies for boils is also incomplete without the inclusion of apple cider vinegar. ACV is a natural disinfectant cleansing the bacterial infection from the boils effectively once it has started to drain. The anti-inflammatory qualities of ACV help to alleviate the pain, redness, and soreness caused by the boil. It also corrects the skin’s pH levels so that the surface of the boil and inflamed skin faster heals. 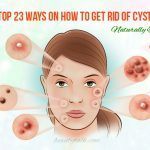 Take a few drops of ACV and apply it to your affected area by using a cotton ball. To get a good effect, repeat this very simple method regularly. People with sensitive skin should dilute ACV with water prior to using it. Garlic is a powerhouse of sulfur-rich compounds including allicin, ajoene, and alliin, making it the ultimate remedy for all types of skin infections and diseases. Furthermore, garlic comprises the excellent anti-inflammatory, anti-bacterial, and anti-viral agents that cure the boils and alleviate the pain related to it. Crush 3 fresh garlic cloves at first and add some drops of water to form a paste. Directly smear this paste on the boil areas. You let the paste dry for 10 minutes. After that, remove the paste and use a soft cloth to clean the boils. Follow this simple cure 2 times a day till the boil is totally treated. Generally speaking, the beauty benefits of parsley are numerous. Parsley fights against the bacteria responsible for the boil infection, helps it to burst more quickly faster and prevents its recurrence as well because parsley comes with the antibacterial, antioxidant & antifungal property. When applied frequently, parsley also soothes skin irritation and inflammation caused by boils. You just need to add the fresh parsley leaves in two cups of water. Later heat the mixture for 5 minutes and turn off the heat. Allow it cool down completely and take out the leaves. Then, crush these leaves well to create a smooth poultice and presently smear it on your boils. Leave the poultice on for a couple of hours and finally, remove it by using a clean cotton cloth. Castor oil has been used widely in Ayurveda for coping with skin ailments, boils, infections, and carbuncles. Castor oil comes with ricinoleic acid that acts as a potent anti-inflammatory property relieving severe pain caused due to rheumatoid arthritis. 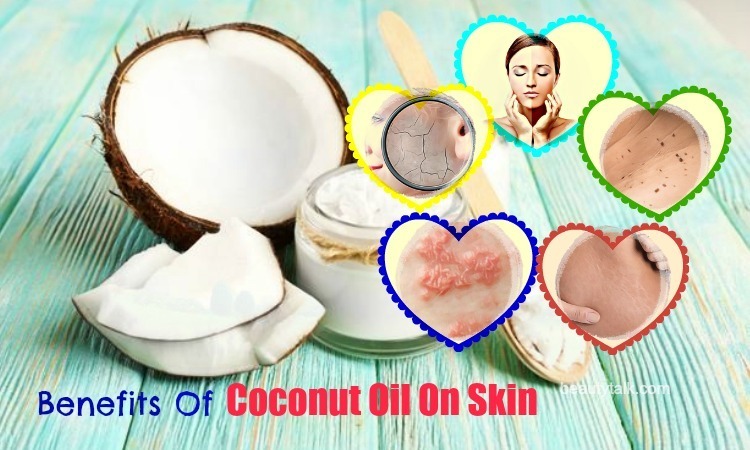 Plus, the oil contains antibacterial, antifungal & antiviral characteristics making it a perfect cure for treating skin infections such as boils, acne scars and pimples. When applied topically, castor oil aids in drawing out the pus from your boil. Moreover, castor oil boosts the immune system and treats infections from the root too. So, the best home remedies for boils must include castor oil. Firstly, take some drops of castor oil and drip it on a cotton ball. Then, place the cotton ball on the boil and secure it with the help of a gauze or bandage. Keep it overnight and the next morning, remove the bandage. Betel leaves consist of many medicinal properties, so they are widely used for curing many health as well as skin problems. 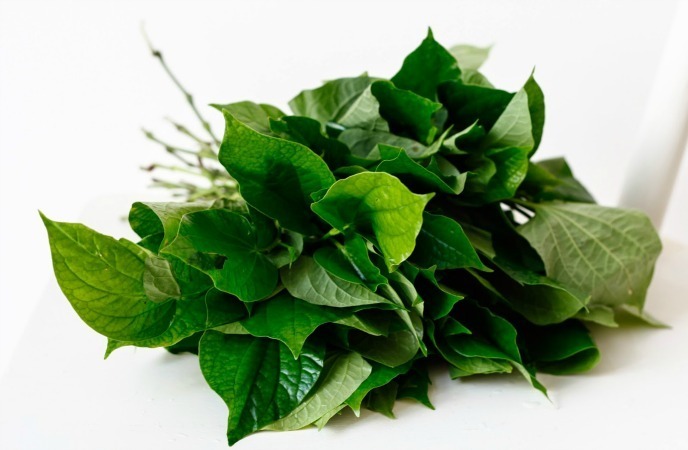 Betel leaves also have tannins as well as other essential oils that aid in preventing infection and healing the skin. 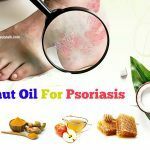 Further, they have antiseptic, anti-protozoan, antibacterial and antifungal properties, all of which assist in drawing the pus from your boils and clearing toxins quickly. You need to warm a betel leaf at first and apply the castor oil as one layer on this leaf. After that, place this warm leaf on your affected area and cover with the help of a cloth or bandage. Leave for two hours. Thereafter, replace another warm leaf and keep for another 2 hours. You should repeat this cure regularly for the most effective results. Take 2-4 betel leaves and tear them into tiny pieces. Later boil them in hot water for about 10 – 15 minutes. Mash them into a paste when cool. Apply the paste to your boils and cover by using a bandage or gauze. Wait for 2 hours. Then, reapply the paste and keep for another 2 hours. It’s suggested to repeat twice every day to cure boils. Japanese honeysuckle is most generally used in traditional medicine in China for treating health problems such as fever, swelling, cold, inflammation, boils, sores, and bacterial and viral infections. This herb also comes with Luteolin which works as an anti- & antioxidant agent which deals with boils and relieves pain. You can use honeysuckle flowers, leaves and stems in various forms like the tincture, tea, decoction, infusion, etc. At first, in a jar, place these honeysuckle stems and pour water on them. Later, you steep for around three hours or overnight. After that, strain the liquid with the help of a cheesecloth or sieve. Presently, apply the liquid to the affected area and leave until dry. Finally, rinse with water and use a soft washcloth to pat dry. Repeat the effective cure regularly for best results. You can also use this solution to rinse the affected region several times a day. 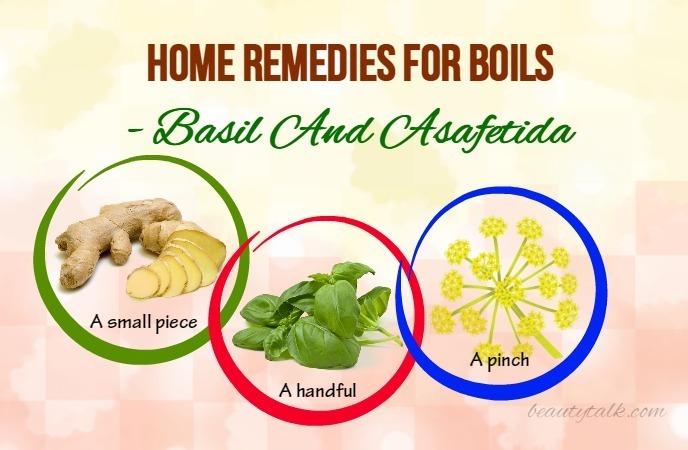 This is also one of the most wonderful home remedies for boils. Basil has antiseptic, anti-bacterial, and anti-inflammatory qualities that improve the immune system and decrease inflammation related to the boil. When mixed with asafetida, it’s a great boil remedy. You make a paste by blending the basil leaves, ginger piece, and asafetida together. Afterward, apply to your affected area using the paste. For optimum results, you need to repeat the process regularly. To keep painful boils at bay, you can follow several healthy diet & hygiene tips. Include more fruits, leafy green vegetables, as well as nuts in your diet to enhance your immune system functions. Include foods high vitamins A, C, and E to protect the body from bacterial infection. Avoid fats, sugar-rich foods, and simple carbohydrates as well as carbonated beverages. Keep your clothes, towels and shoes clean and dry. Stay away from sharing a towel, clothes and bedding with anybody who has boils. Before and after applying remedies and medicines to the infections, remember to wash hands with soap and water. You need to wash all towel and washcloths used for compression. Wash the boil as well as the surrounding areas every day to prevent bacteria build-up. Never poke or squeeze the boil using a needle to relieve pressure because this makes the infection worse. 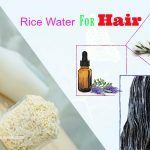 You can also apply anti-bacterial cream or colloidal silver cream on the boil. All of these natural cures will certainly bring relief from the pain and discomfort of boils. 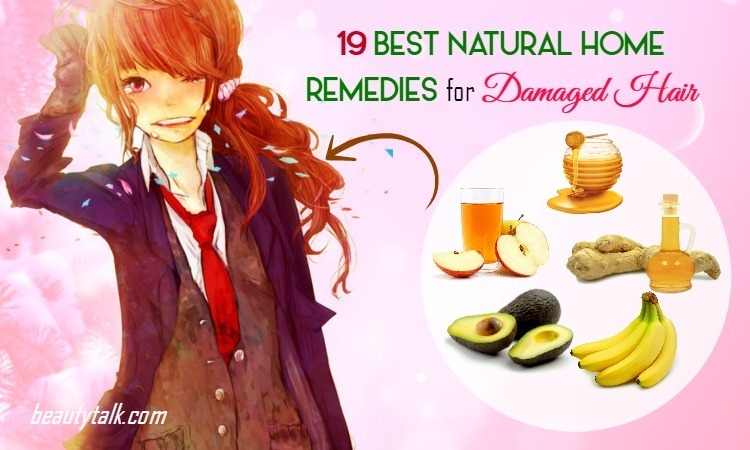 But you need to be patient while trying these home remedies. 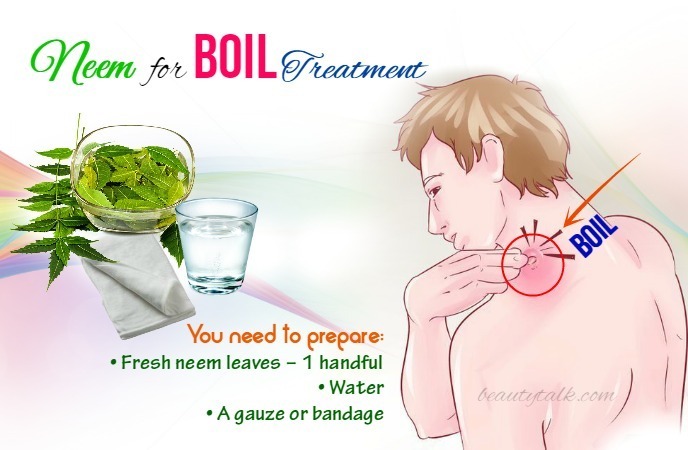 If the boil isn’t cured within several days or if you see other symptoms such as the change in appetite, fever, as well as pain in surrounding body areas, you consult a healthcare provider or doctor immediately.